Description: When you get tired of /samba, you can also try to tango! 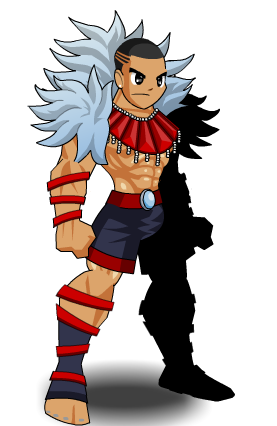 Note: Also see Dancin' Armor. Thanks to Dukey and Haileym1.